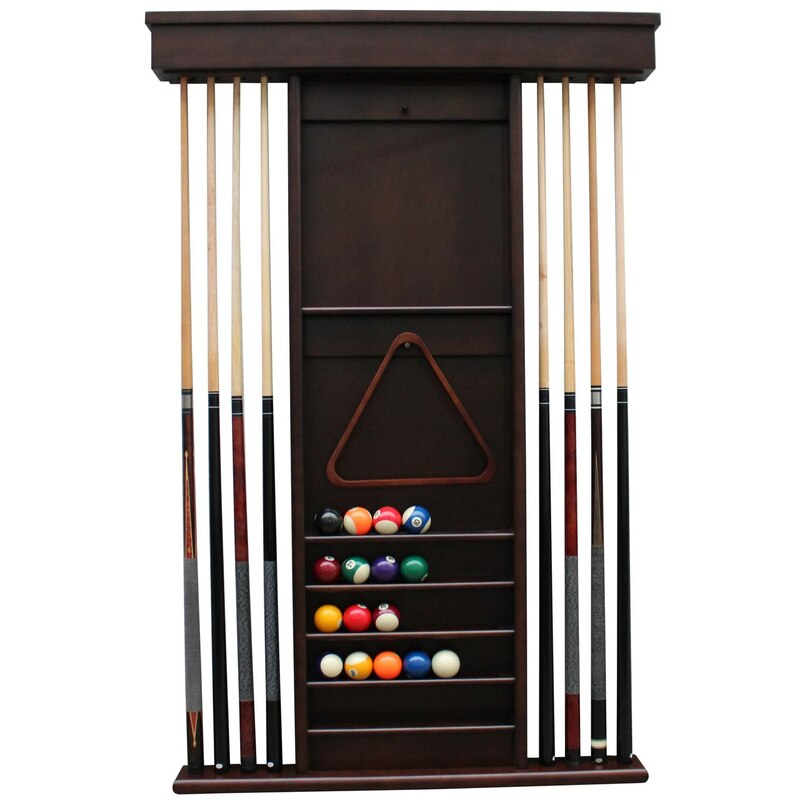 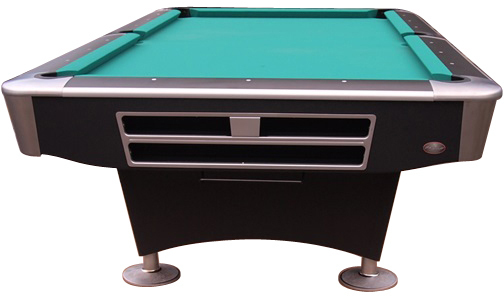 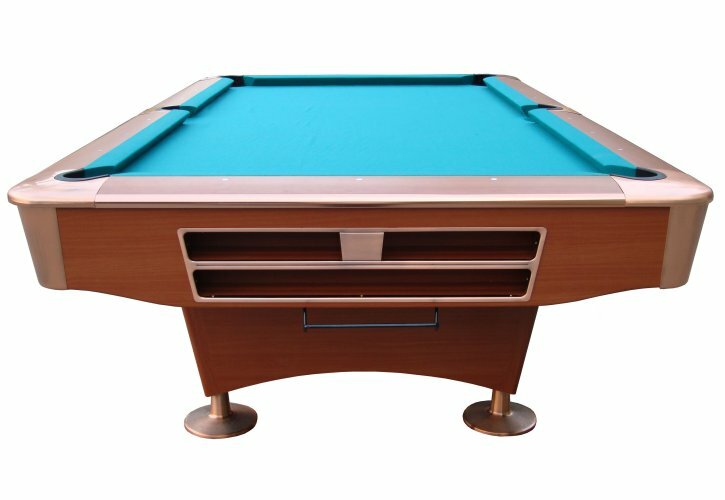 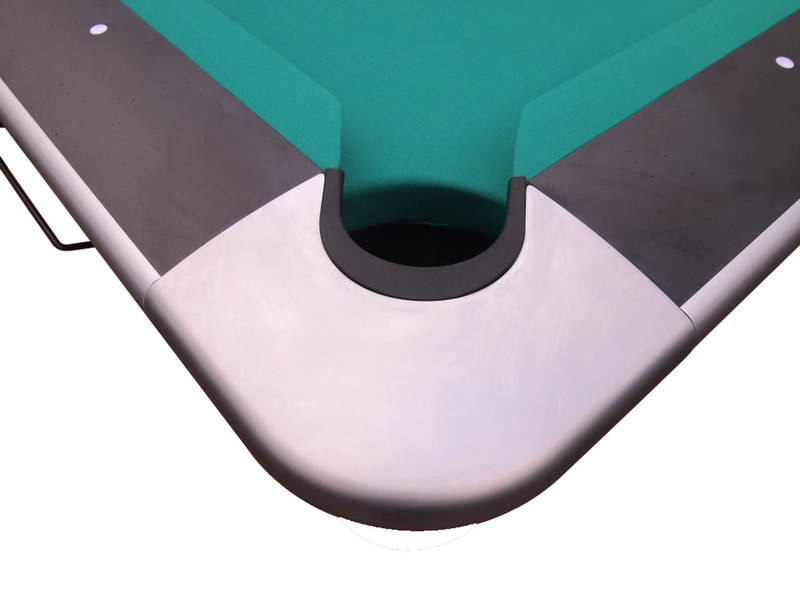 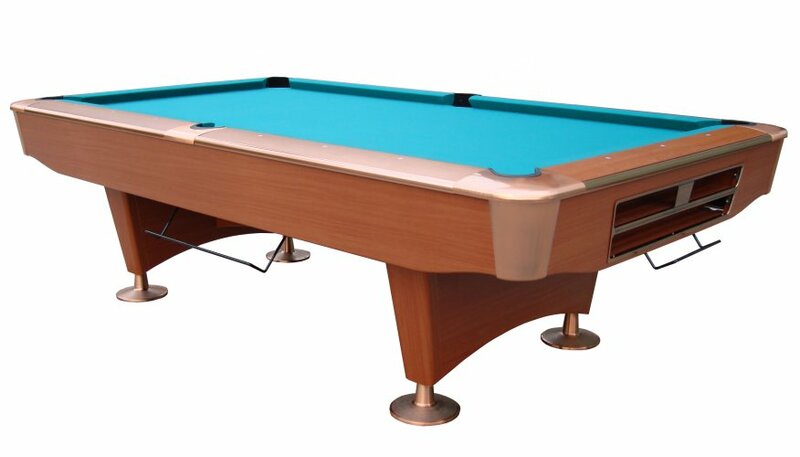 The Playcraft Southport sets the new standard in commercial quality and elegantly styled pool tables. 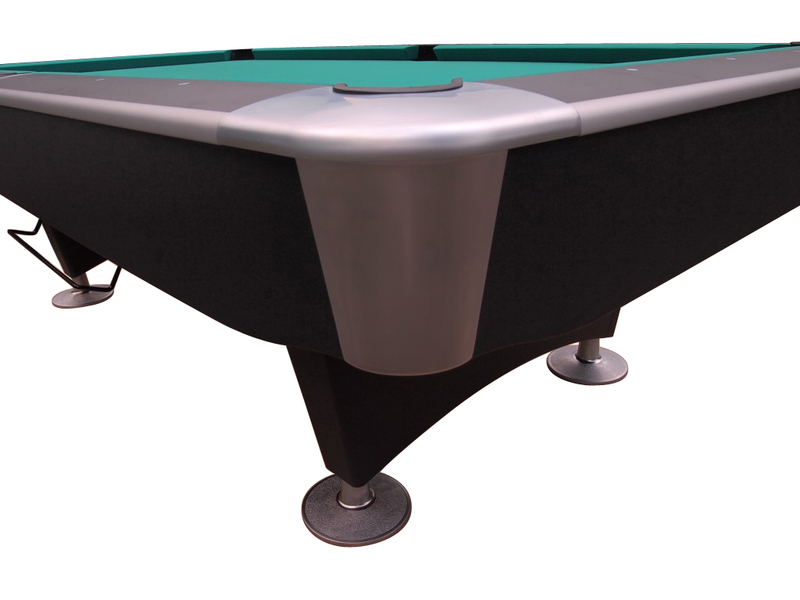 The 3-Piece, 1" thick Brazilian slate bed is book matched and honed to 1/1000 th of an inch. 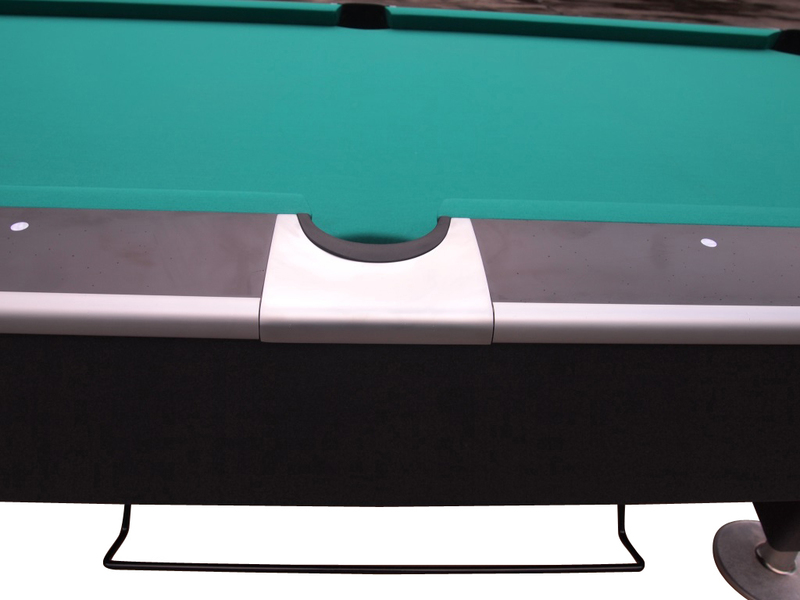 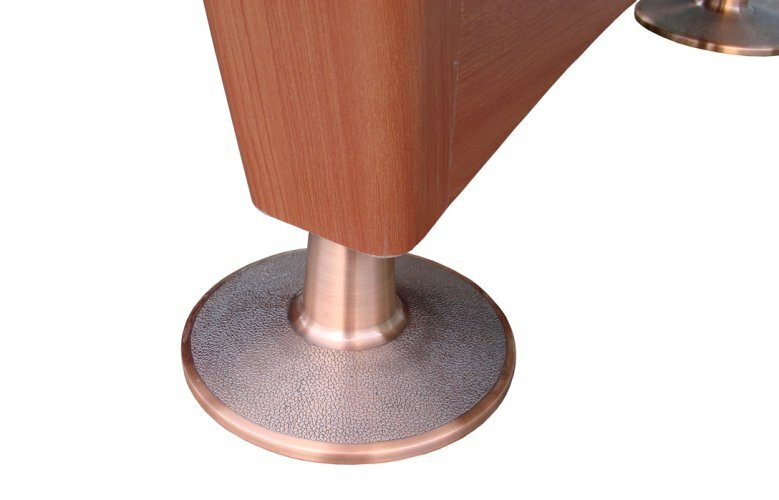 As with all Playcraft tables, the superior sub-frame supports the slate on all sides.